Price fluctuation in the electricity market brings risk to electricity purchase. 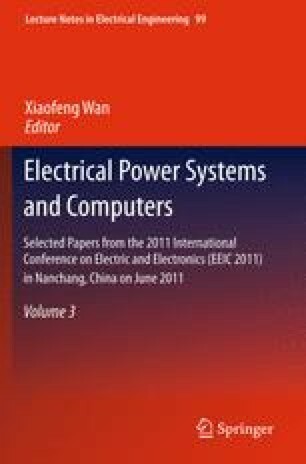 To reduce the risk effectively, this paper established a mean-variance risk measurement model for six in-and-out-of-province electricity markets based on the portfolio theory and the analysis of the distribution of provincial power gird market. On this basis, a risk optimization model for power purchasing was established and solved to get the reasonable allocation ratio of yearly electricity volume, monthly electricity volume and day-ahead electricity volume. Finally, through the calculation analysis using the model and simulation data from one provincial gird company, this paper proved the validity and practicability of the model.